Smell the Truth (1) listed five things to know before you buy cannabidiol based on an article in Leaf Science (2). While both articles do give you a very clear picture about what you should know about CBD, we’d like to chime in with a few more details that we trust you’ll find interesting – especially if you are just learning about cannabidiol (CBD). For regular readers of this site, this will come as no surprise. But for many, this is still a point of confusion. 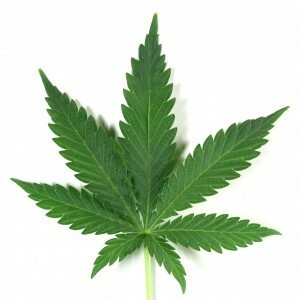 You see, cannabis is often thought of as a recreational drug because of its best known variant, marijuana. 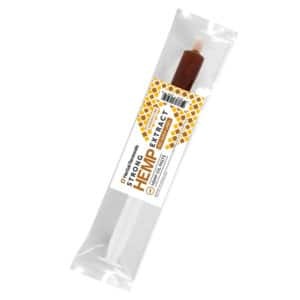 However, what you may not know is that, while there is one particular component of marijuana – THC – that gives users their high, there are over 100 other cannabinoids – like CBD – that have different effects on the human body and mind (3). There are also many different strains of cannabis, each with a different concentration of CBD and THC, the two major compounds in cannabis. For example, industrial hemp, a tall-growing variety of cannabis, is grown specifically to be virtually free of THC. While there are many differences when considering CBD vs THC, one of the most obvious is that CBD is non-psychoactive. This one fact is what makes CBD legal in all states and across 100 other countries. Though research is still scratching the surface, cannabidiol is already successfully used for sleep support, improving stress and mood, and providing joint support against pain and inflammation. 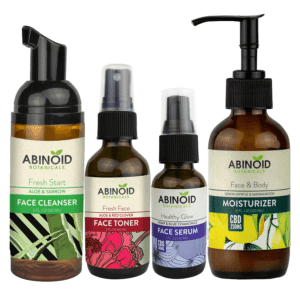 Nowadays, CBD products come in all shapes and sizes suitable for young children and adults alike. 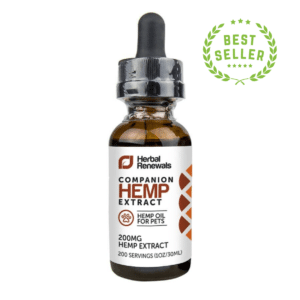 There’s even CBD for pets available on the market! Users of recreational marijuana, especially if they are already in an anxious state of mind, can suffer from paranoia and increased stress levels. This is one of the characteristics of THC; it makes the human mind more aware of insignificant details and blows them up to extreme proportions, often resulting in “inappropriate” behavior. CBD, on the other hand, brings about the opposite reaction. 5. Did You Know CBD Is Not Always Smoked? Many people believe that cannabidiol, like THC, needs to be smoked. But CBD actually comes in many forms. For example there are CBD capsules, concentrates and even vape oils. 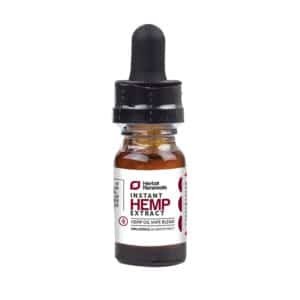 Another popular type, CBD tinctures, are administered a few drops at a time with the help of a dropper. No smoking is involved. 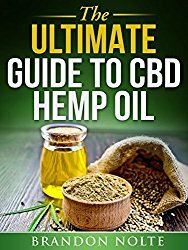 While cannabidiol obtained from industrial hemp is legal and considered a dietary supplement, CBD obtained from medical marijuana is not. This is because CBD from hemp contains virtually no THC while that obtained from medical marijuana may contain any concentration of THC. Even in states where it is legal, CBD from medical marijuana is dispensed with care only to those who are able to get a doctor’s prescription. There is a lot about CBD that is still being learned. Ongoing research is giving us fresh insight into how CBD affects us and how we can use those characteristics to our advantage. At the same time, there is a negative image that CBD has to overcome because of its ties with marijuana. If you would like to stay in touch, visit our blog for information on the latest cannabidiol research and relatable case studies.